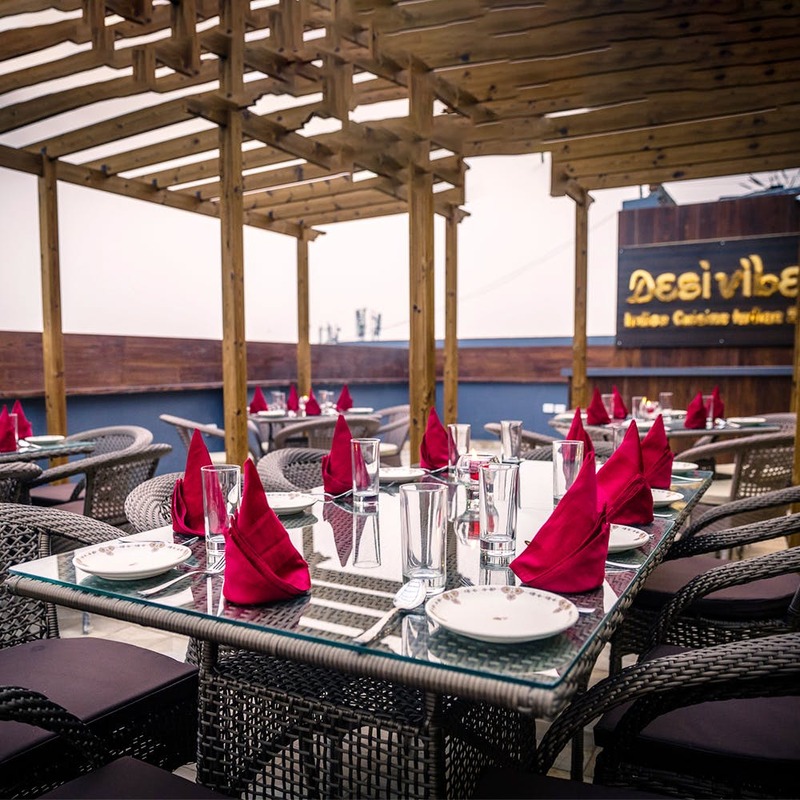 Get ready to rub your stuffed bellies because Desi Vibes has just set its foot in Punjabi Bagh. The place is well-known for packing a flavoursome punch when it comes to Mughlai and North Indian cuisines. The folks here have been in the business for 12 long years, and clearly, time isn’t stopping them. By the looks of it, the new outlet is going to be just as awesome as the others, if not more. We're making plans to check it out soon. Who's joining us?